The Manatee County School Board will have the renaming of the high school on the agenda for vote. The school is being built in Parrish, yet the name doesn't reflect its location in the center of town. 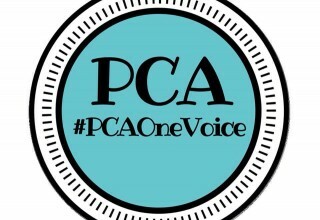 The school was given a generic name, and with a grassroots movement headed by the Parrish Civic Association, the board was called upon to fix the issue. PARRISH, Fla., February 12, 2019	(PressRelease.com) - On Feb. 26, the School District of Manatee County will finalize the name of their newest high school, set to open this coming August. The school district announced their originally selected name of North River High School at a board meeting in August 2017. The school is currently under construction in the heart of Parrish, raising the question among many as to why the town wasn’t the original namesake for such an important addition to the nearly 297-acre unincorporated community in north Manatee County. 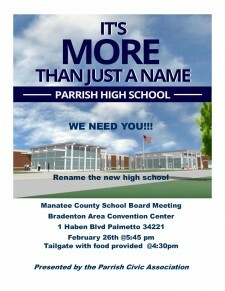 School board members explained their decision to not name the school Parrish High School simply because the existing Palmetto High School already has the PHS initials. Local residents led by the Parrish Civic Association, worked hard to show the school district their disappointment not only in the lack of consideration for the unincorporated town’s identity, but also for the name North River, which they believe doesn’t represent the true location of the school – or the school board’s dual responsibility for implementing State and Federal requirements pertaining to public education, as well as meeting the desires of the citizens. In the meantime, local developers latched on to the North River name, creating marketing materials for planned projects – mostly residential subdivisions – focusing on the new high school as a major highlight in their sales strategies. 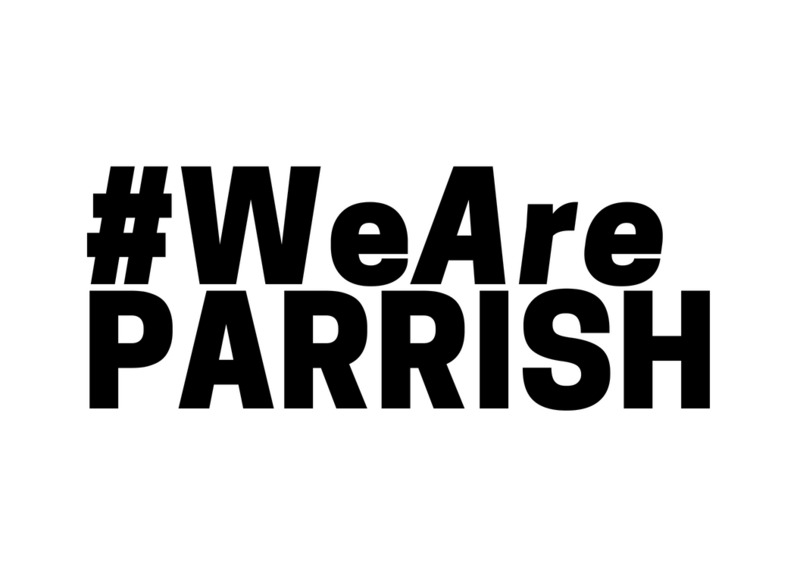 “I don’t understand why developers wouldn’t have supported the Parrish name in the first place, considering they are calling Parrish the new ‘center of the universe,’” said one local resident. 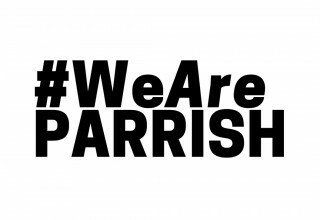 At a school board meeting on Aug. 21, 2018, the Parrish Civic Association’s dedication to their town and the history of Parrish finally resulted in the school board agreeing to revisit the naming process. 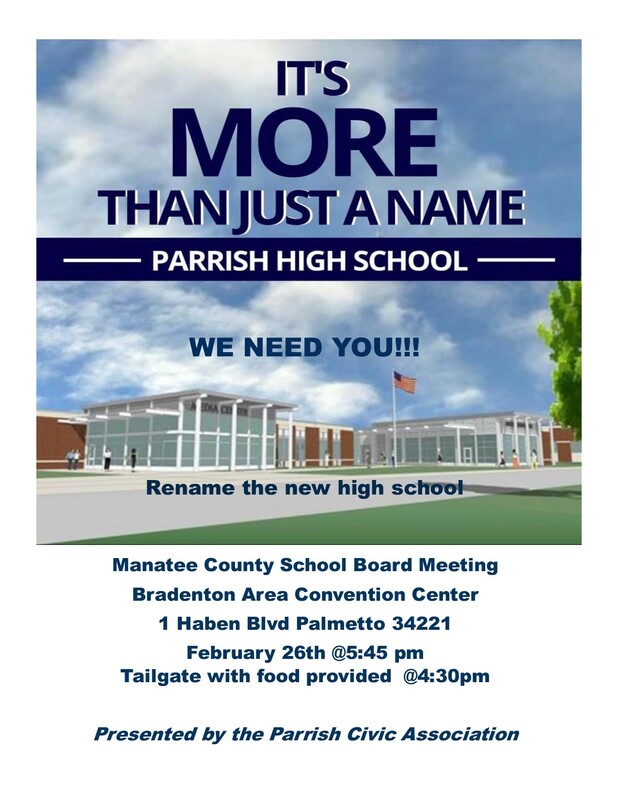 Having collected over 2,000 signatures from Manatee County residents who hope the new high school name reflects the town in which it’s located, the PCA and its #WeArePARRISH movement have demonstrated not only their unity as a town, but the significance of Parrish’s impact on Manatee County as a whole. Beginning at 5:45 p.m. on the 26th, the school district will hold their meeting at the Bradenton Area Convention Center in anticipation of a larger than average audience. 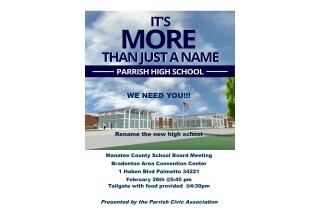 The Parrish Civic Association, along with a few other private donors, will provide food in tailgate-style beginning at 4:30 p.m.
You still have time to submit your nomination for the name of the new high school in Parrish by sending an email to communications@manateeschools.net. 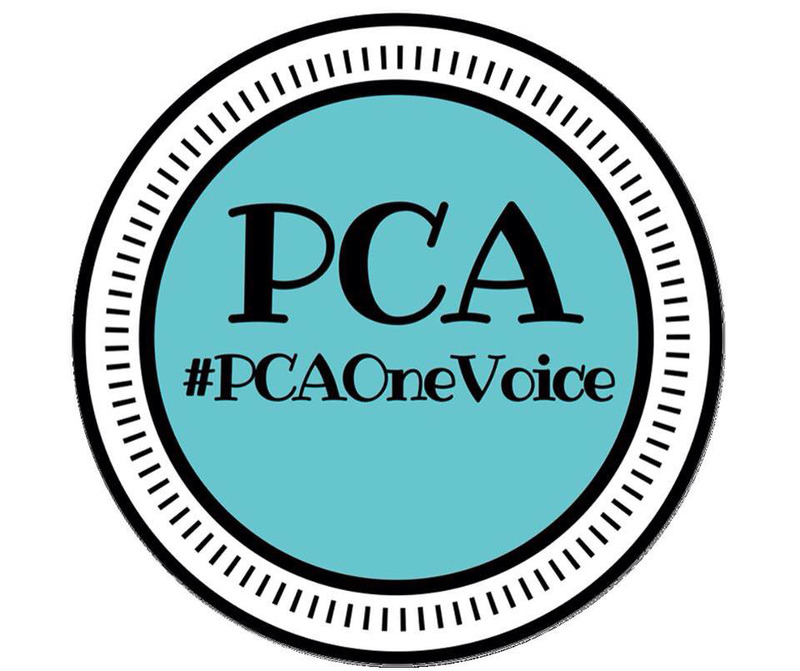 You may also mail or deliver your nominations in person to the School Support Center at 215 Manatee Ave. W., Bradenton, FL, 34205, ATTN: New School Name Nomination.